11th December 2016 – The European Cross-Country Championships have proved to be a happy hunting ground over the years for Stephanie Twell (GBR) and once again she was the leading British female at the 2016 edition. 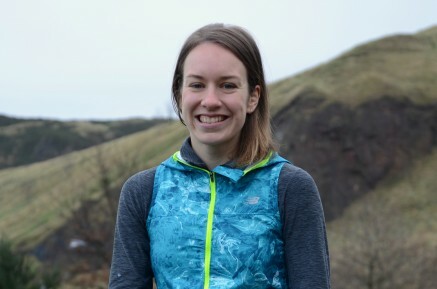 A former three-time Junior champion, Steph came into the championships having raced less than in previous years, but on a flat dry course and in unusually high temperatures in Chia, Italy, still showed she is wintering well with a strong sixth place finish to match the sixth place she also took last year. Steph led the British team to the silver medals. Tom Lancashire (GBR) also showed he is banking some good miles with a fine second place finish at the Telford 10k. Tom was just edged out in the final sprint but clocked 29:22.